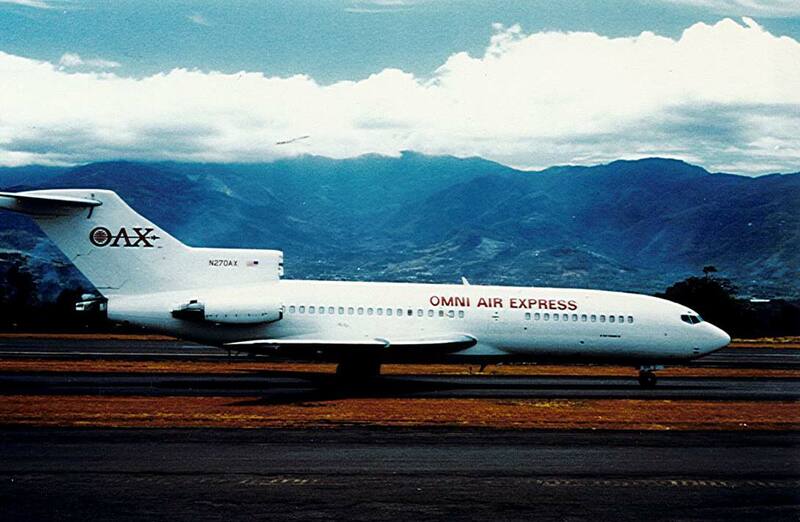 Omni Air Express (OAX) receives Air Operating Certificate to operate B727 freighter aircraft. The action-adventure movie Congo films OAX B727-100F. 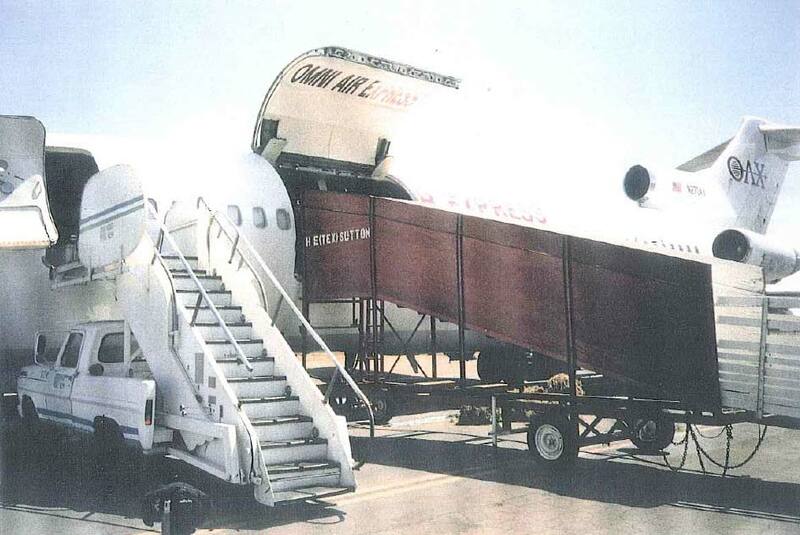 OAX gains CARB approval for B727 cargo operations. OAX transports race horses to Churchill Downs for the Kentucky Derby. 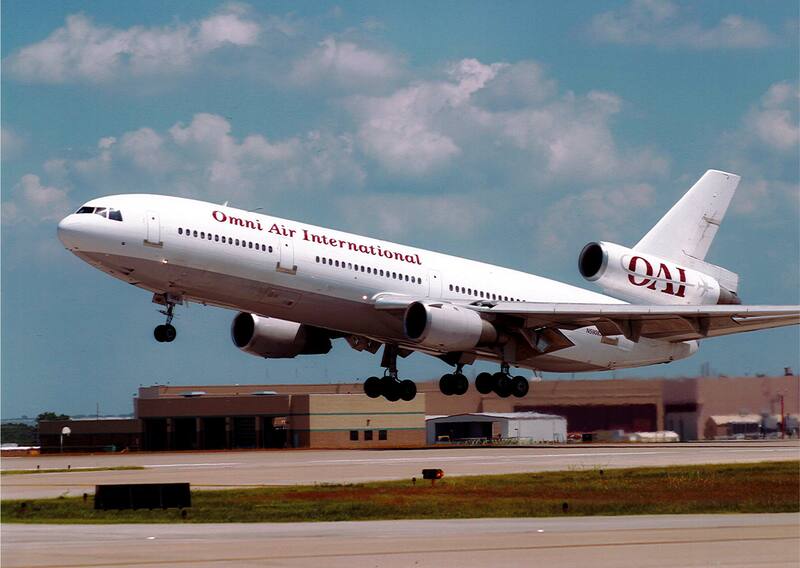 OAX changes its name to Omni Air International. 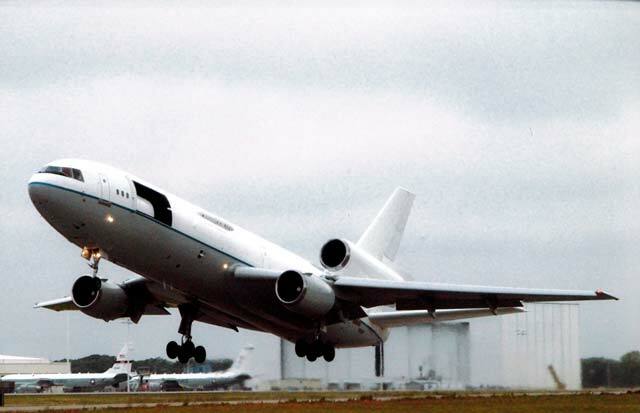 The airline adds DC-10 passenger aircraft and receives approval to operate passenger service. 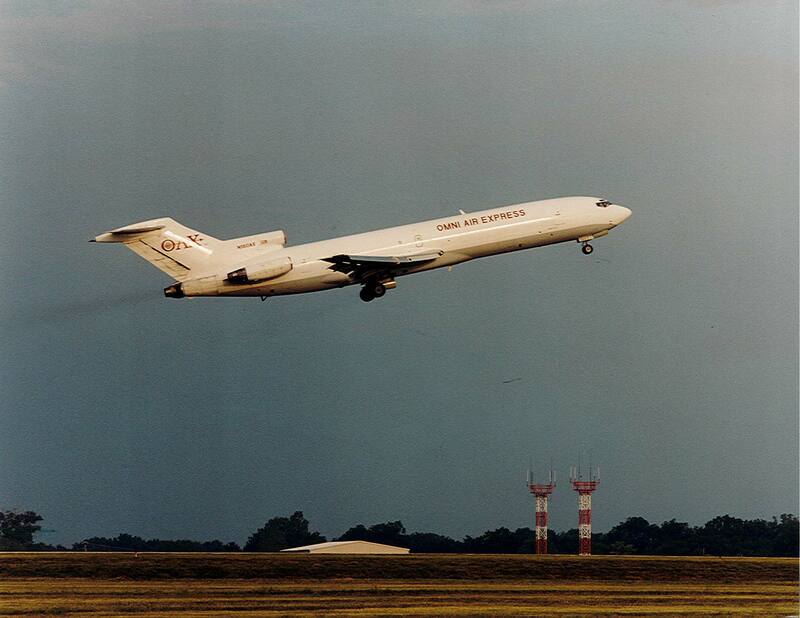 The airline retires its B727 aircraft. 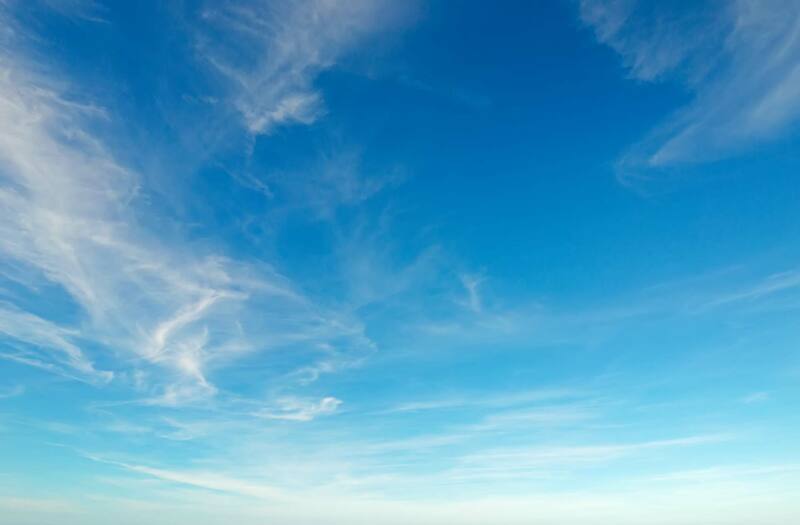 Omni receives U.S. Department of Defense CARB approval for international passenger charters and starts participating in the Civil Reserve Air Fleet. 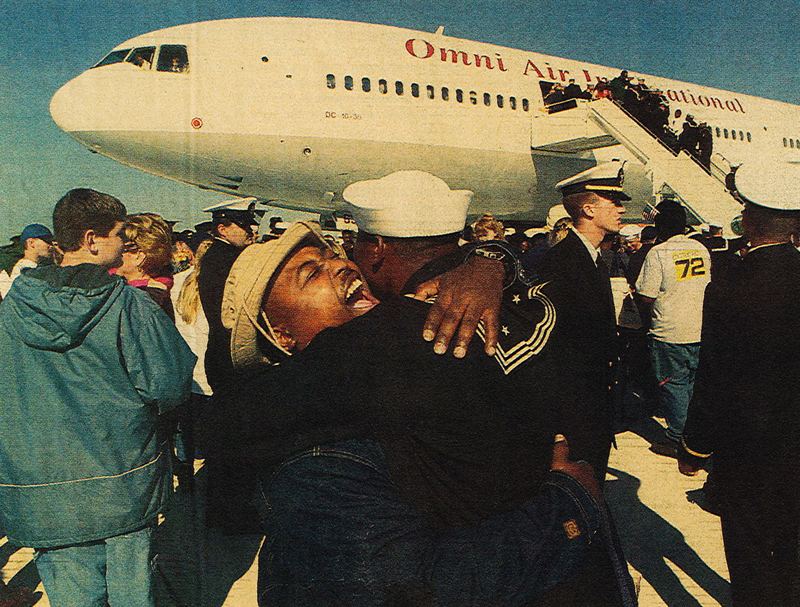 The airline adds DC10-30F cargo operations and returns sailors from USS Cole to the US. 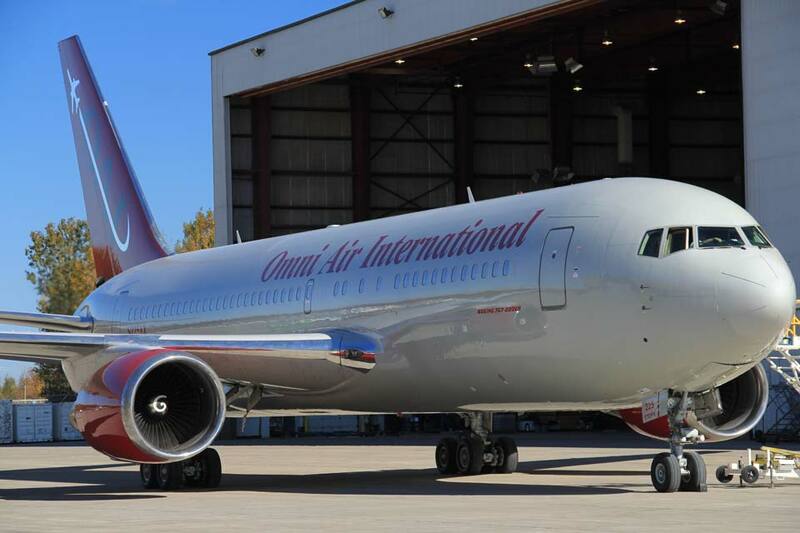 Omni adds B757-200ER aircraft and becomes the second carrier in US history to obtain 180-minute ETOPS out-of-the-box authority from FAA. 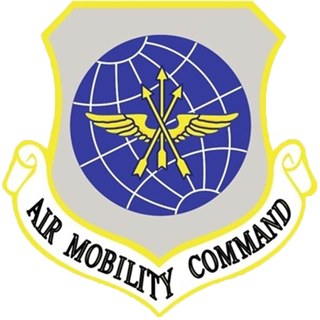 Omni operates the Missile Defense Agency Widebody Airborne Sensor Platform and repatriates decades-held Moroccan POWs from Algeria. 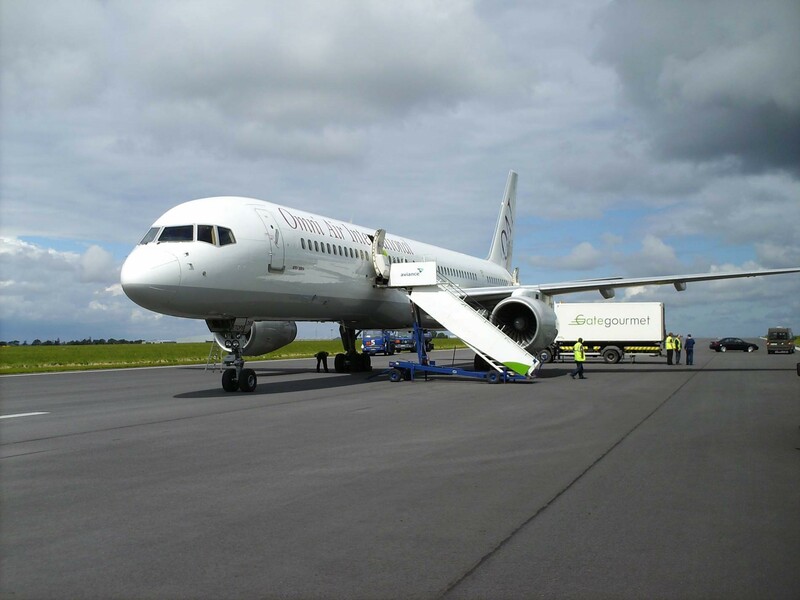 The airline adds B767 as a part of fleet renewal. 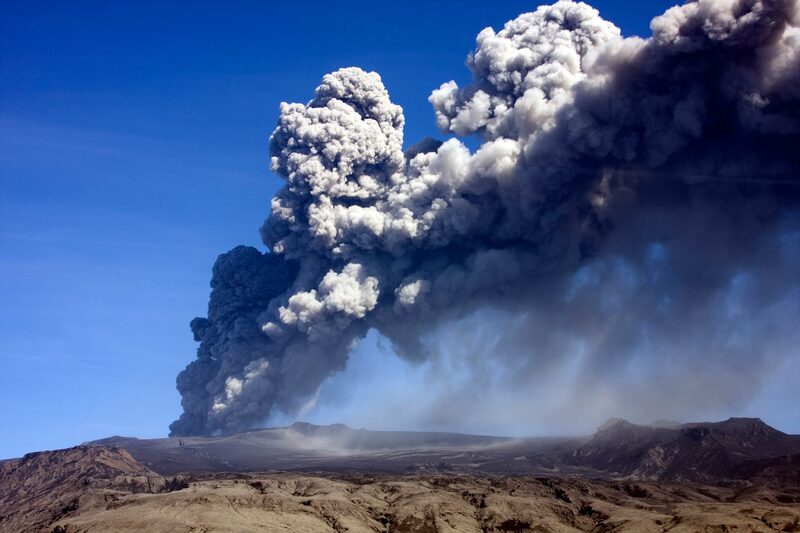 Omni maintains operations during the Icelandic volcano eruption, while commercial airlines cancel 17,000 flights. The same year, it participates in the Haiti earthquake relief effort. 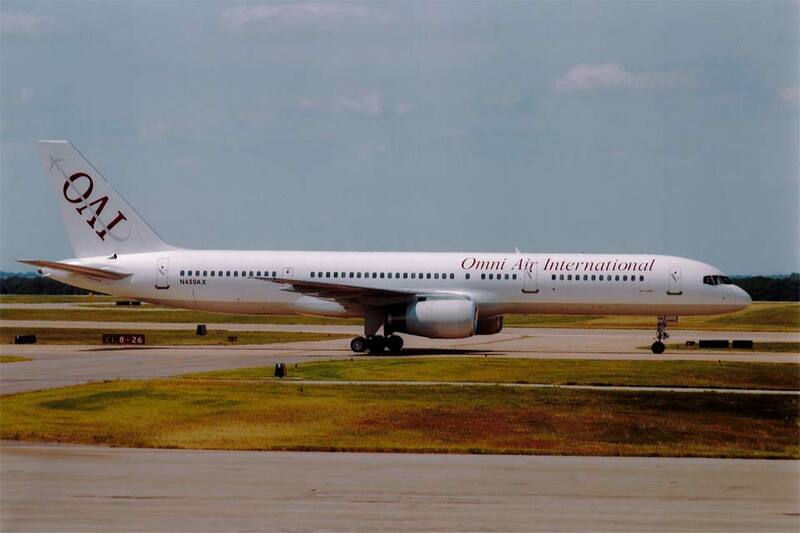 Omni retires DC-10 aircraft and becomes the first US passenger charter airline to receive IOSA registration safety standard. The airline also adds B777 aircraft and returns US personnel from Japan after the earthquake and tsunami. 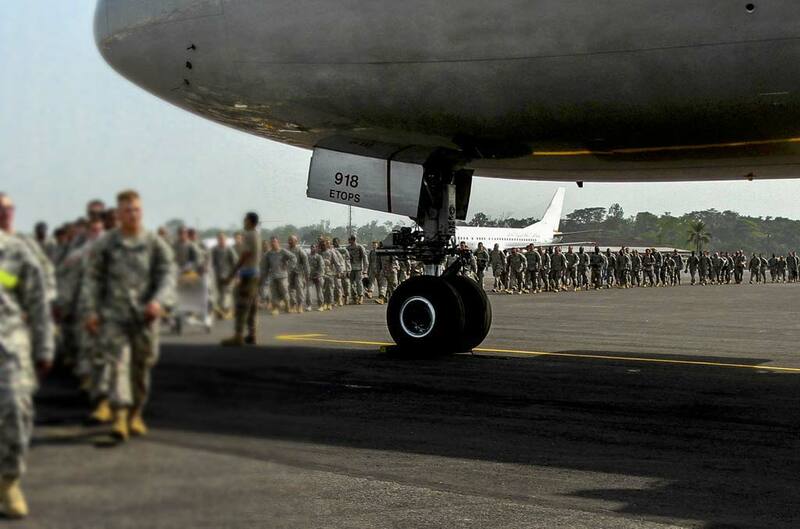 Omni returns military personnel from combating Ebola in Western Africa to the US. 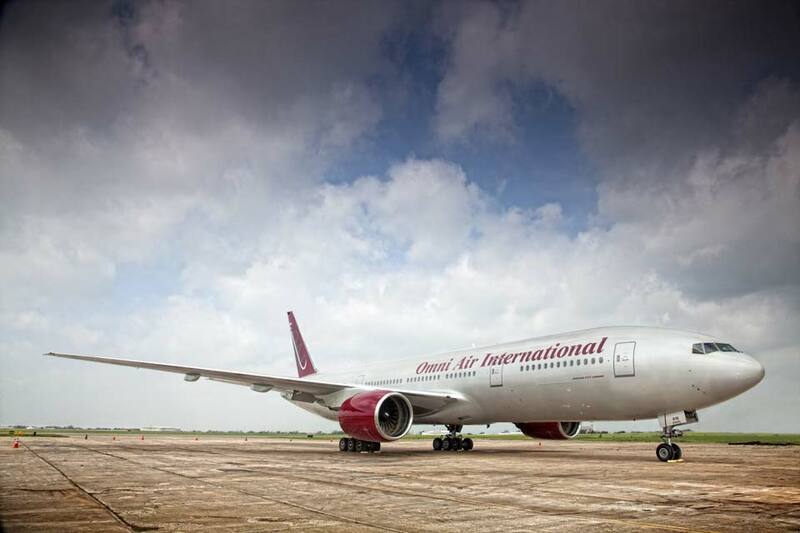 Omni Air International celebrates 25-Years of “Can Do” service to its worldwide customer base.